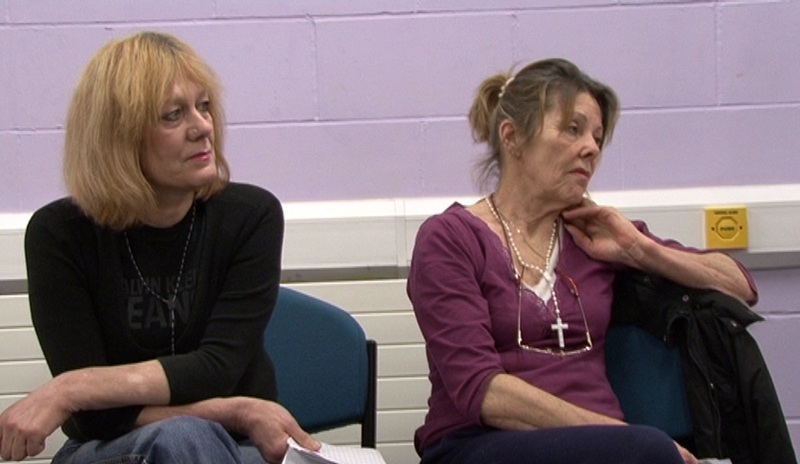 This session deals with the lives of incarcerated women. Beautiful Sentence is a documentary about inspirational poet Leah Thorn and her work with women prisoners at HMP Bronzefield, a high security women’s prison in Middlesex, during her time as writer-in-residence there. Through her workshops we meet a variety of women and see how the power of words and creativity can help people express emotion and heal wounds. More than 1000 women accused of witchcraft in northern Ghana live in refuges, where they pay for protection from the chief who runs them. 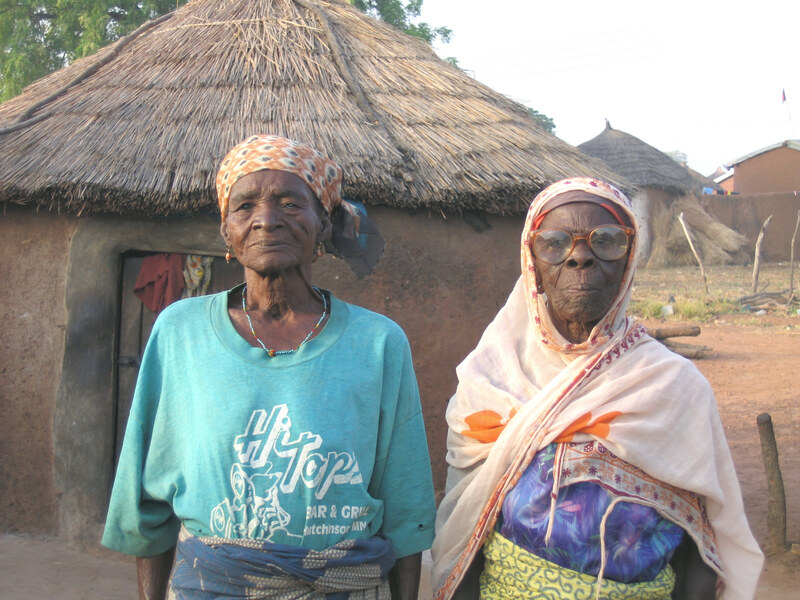 The Witches of Gambaga follows the extraordinary story of one of these communities of women. 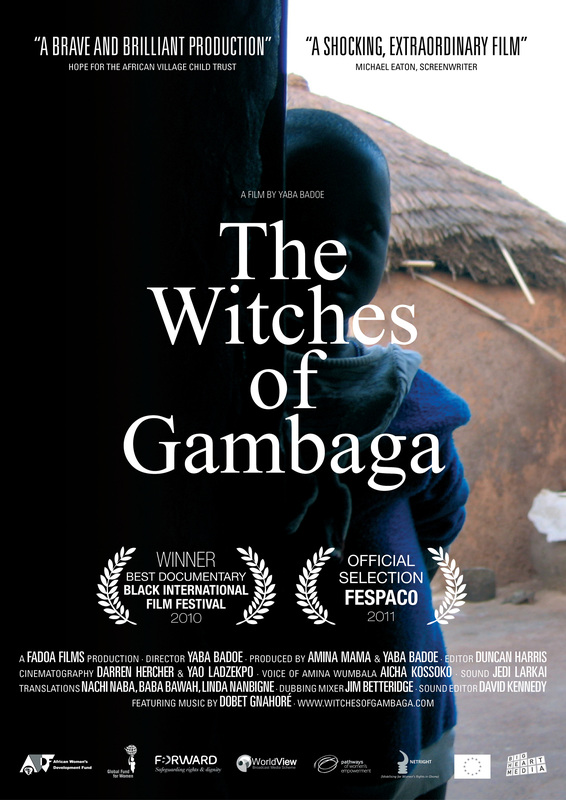 Made over the course of five years, this exposé is the product of a collaboration between members of the 100-strong ‘witches’ community, local women’s rights activists, and feminist researchers, united by their interest in ending abusive practices and improving women’s lives in Africa. Told largely by the women themselves, this is a uniquely intimate record of the lives of women ostracized from their communities. “An excellent exploration of how women are victimized … a valuable resource for understanding how to end this problem” Cornelius Moore, California Newsreel. Winner of 2010 Black International Film Festival Best Documentary Award and 2nd prize for Best Documentary at FESPACO 2011.